Indian weddings are like festive seasons, celebrated and enjoyed with love, fun, music & dance and are followed by various rituals and ceremonies as per the community. These wedding rituals and ceremonies are classified into three classes- the pre-wedding ceremonies, the wedding ceremonies and the post wedding ceremonies. 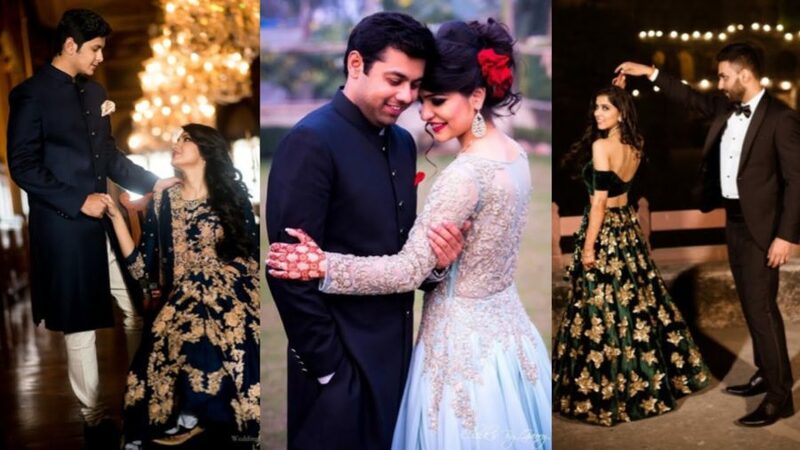 The Roka ceremony is one of the most important and propitious pre wedding ceremonies in Indian weddings and Roka Ceremony marks the beginning of a new relationship. 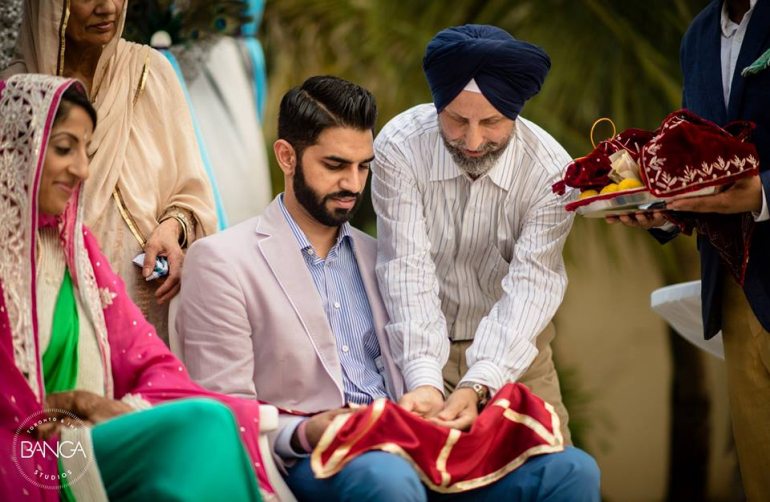 Roka Ceremony is a famous Punjabi Ceremony; this ceremony is being observed, celebrated and enjoyed in other communities as well but by other names. The word Roka is a Hindi word which means to stop. Roka ceremony marks the boy and the girl officially “engaged”. 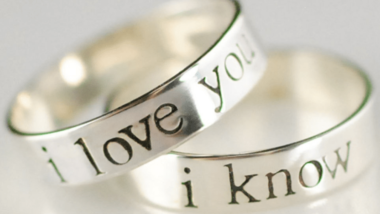 It is considered that both have given their consent on getting married to each other. This pre-wedding ceremony is the first step and event of a wedding which officially confirms the wedding decision among the friends and the family. Roka Ceremony is generally attended by the close family and both the families for the first time get together and authenticate their new relationship with each other. Gifts in the form of sweets, dry fruits and clothes are exchanged by both the families. Going to be married couple is blessed by the family members. In some cases, Roka ceremony begins with a puja, Puja is executed by the holy priest as per the rituals and customs. 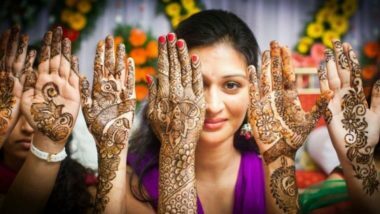 The Roka ceremony is usually celebrated at the home of the bride or the venue may be chosen, if required, as per the scale of the function. This pre wedding ceremony is very simple and the proceedings are simple though. Roka Ceremony starts with the Tilak, the boy and the girl are done tilak on their forehead with a sandalwood paste and rice grains. Immediate after the tilak, the boy and the girl are blessed by the elders and family members. After this gifts like dry fruits, fruits baskets clothes etc. are exchanged by both the families. The bride is adorned by groom’s mother, she places an attractive red dupatta on the girl’s head and blesses her with jewelry, dry fruits and cash etc. At the same time, the girl’s parents gift cash and clothes to the boy and shower their blessings. Roka ceremony is usually enjoyed in traditional ethnic attire. Sometimes the boy and the girl wear matching colors to look more pretty as a couple. The traditional ethnic attire for the boy include kurta and pajama or a designer suit and for a girl, it has options like suit, saree, or Lehnga Choli etc. The family and guests also follow this and prefer to wear traditional ethnic attires. As soon as all the rituals are done, the friends and families take pleasure in dancing and enjoy delicious and mouth-watering snacks & food. In end, the families and relatives greet & congratulate each other and bid a good bye. Thus,Roka Ceremony marks not only the beginning of a new relationship of the boy and the girl but also unites two families.